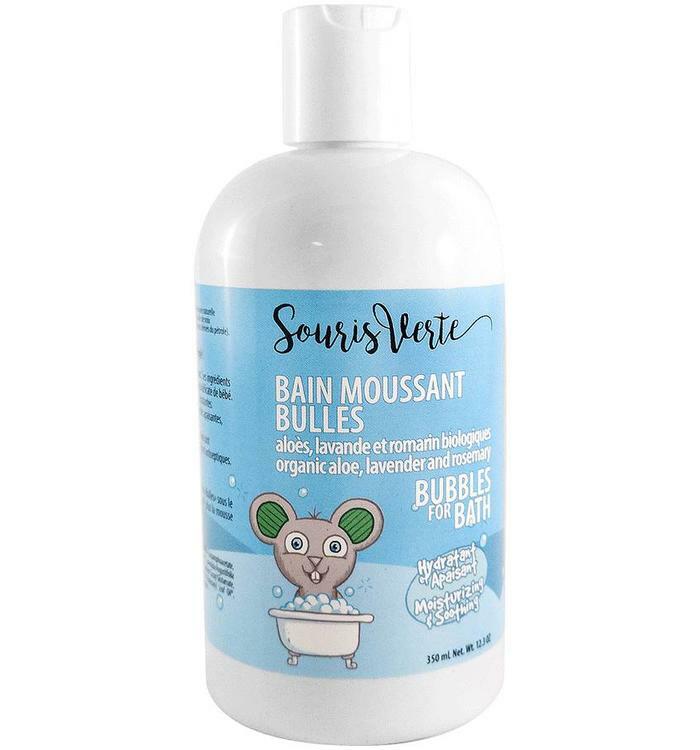 Organic aloe, lavender and rosemary bubble bath. 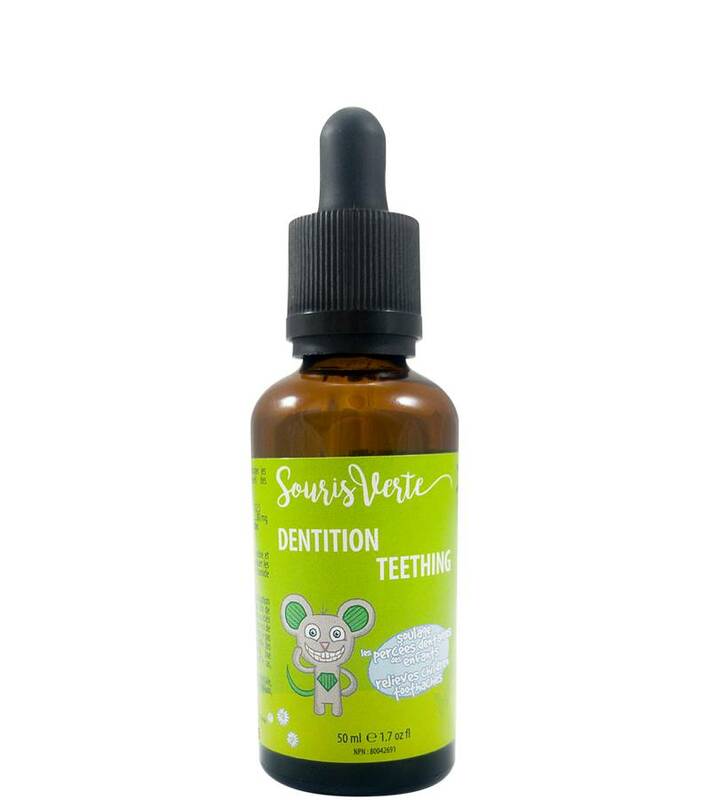 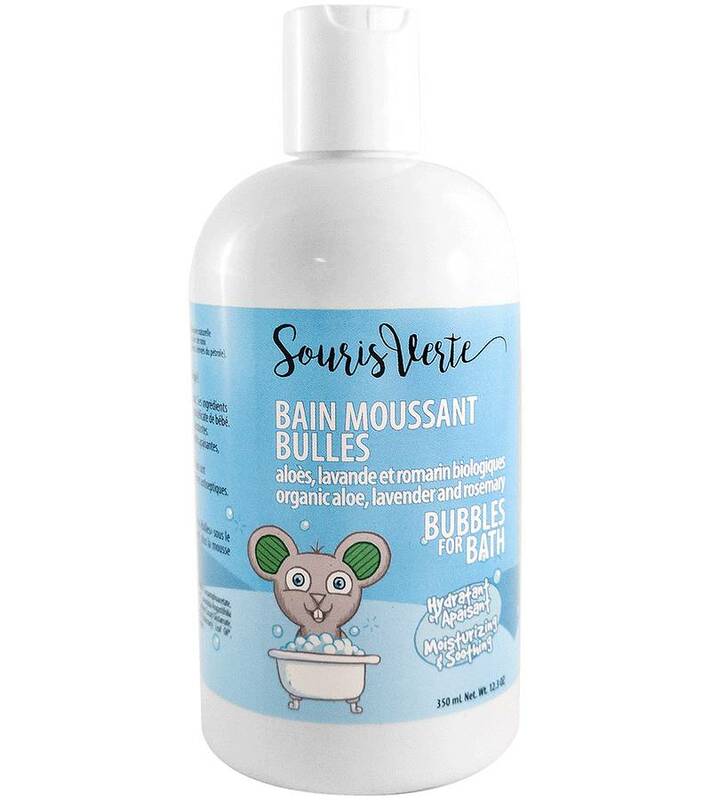 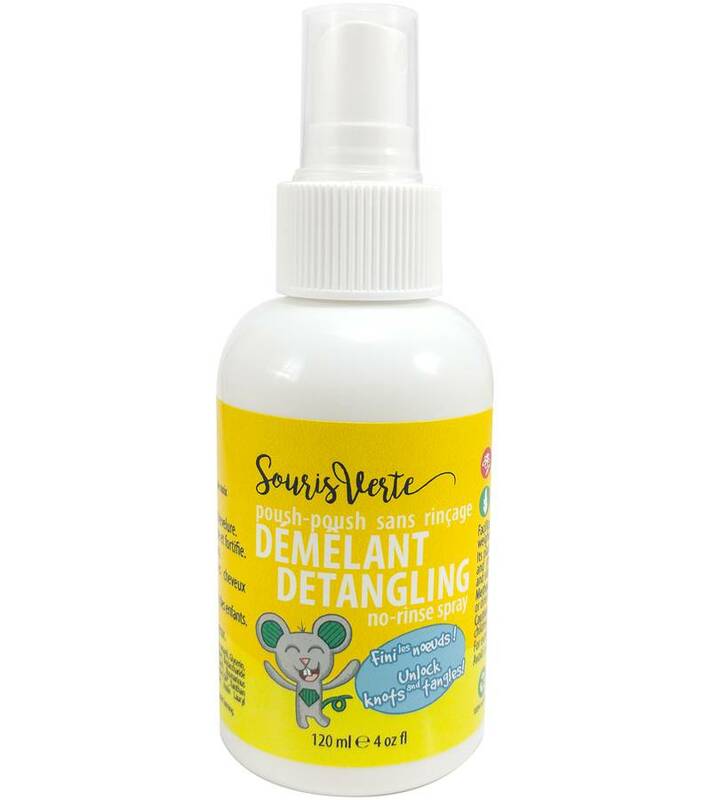 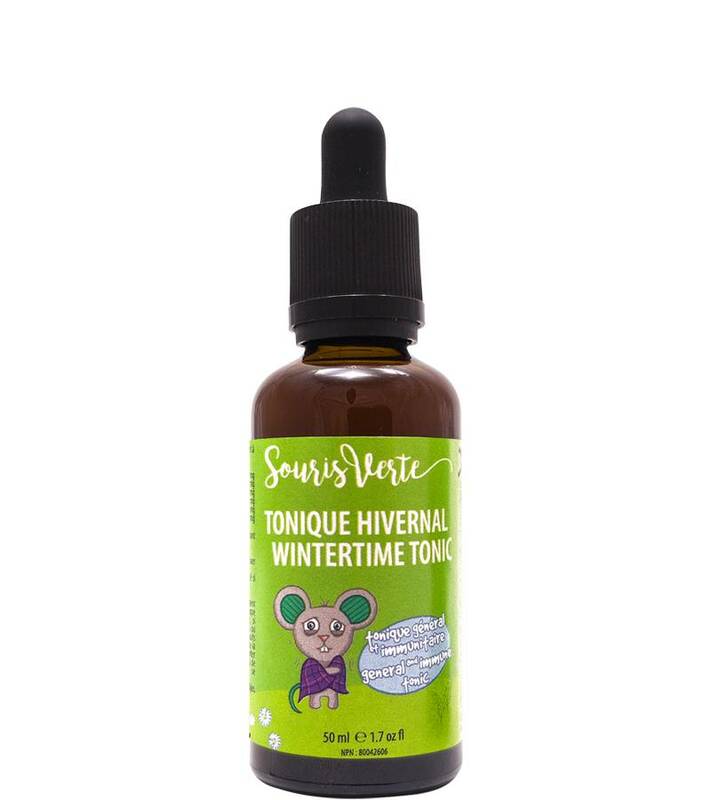 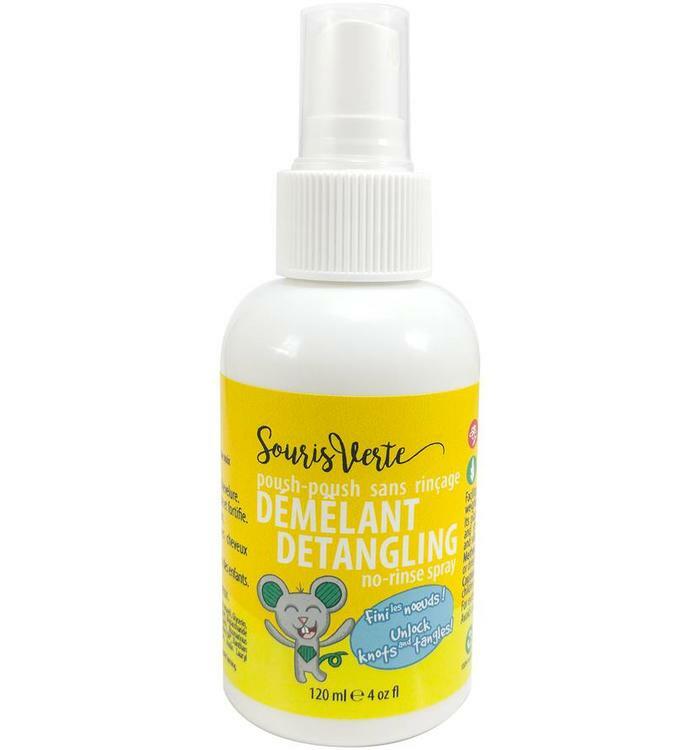 Teething relieves children tooth aches from Souris Verte. 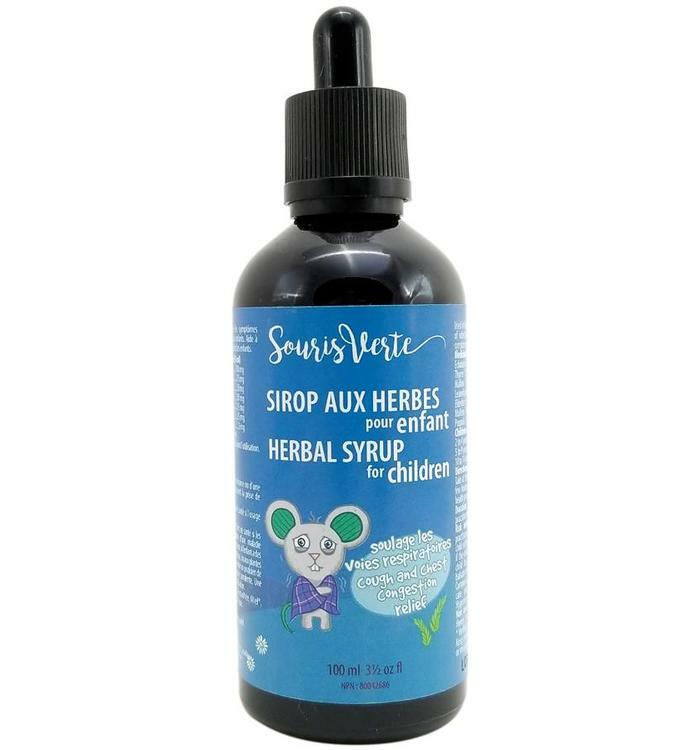 Colic, a digestion aid for children. 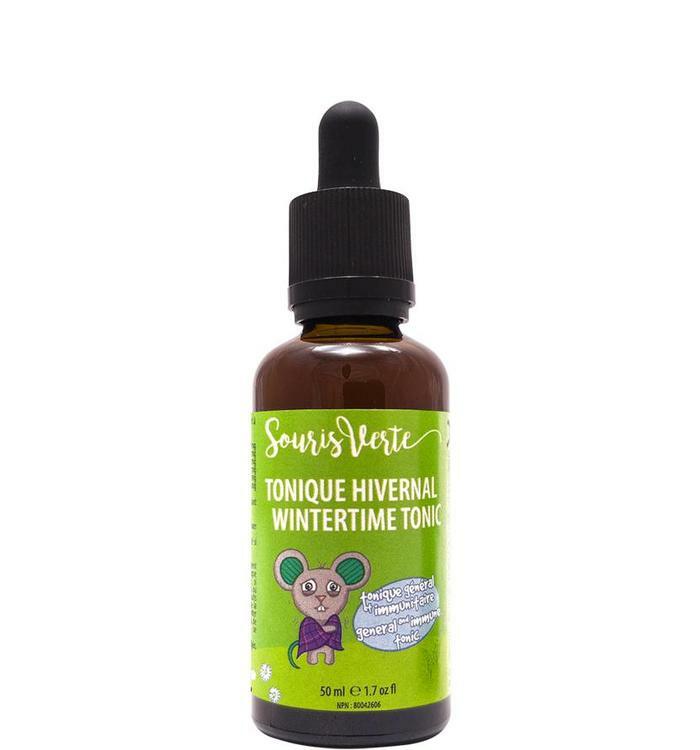 Wintertime general and immune tonic. Herbal syrup for children, cough and chest congestion relief. 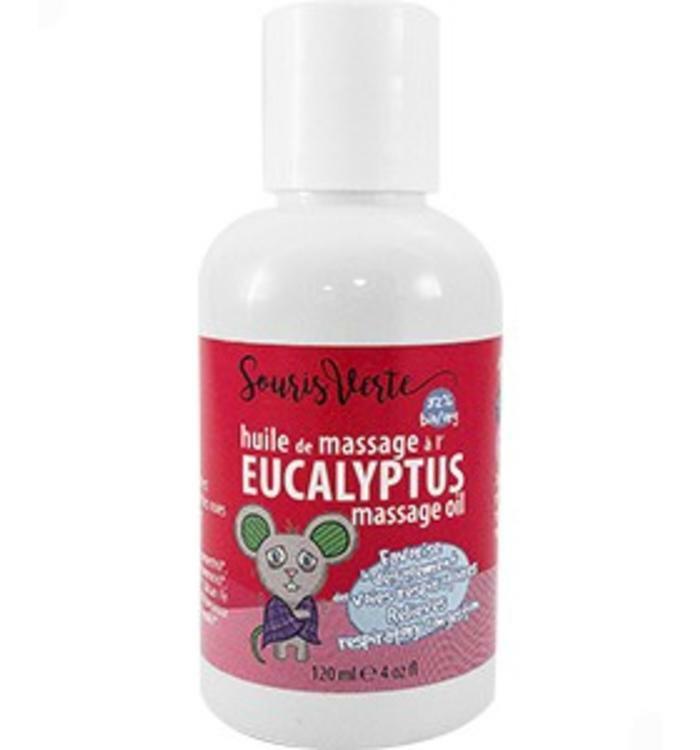 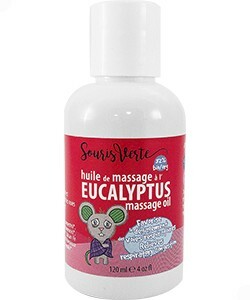 Eucalyptus massage oil, relieves respiratory congestion. 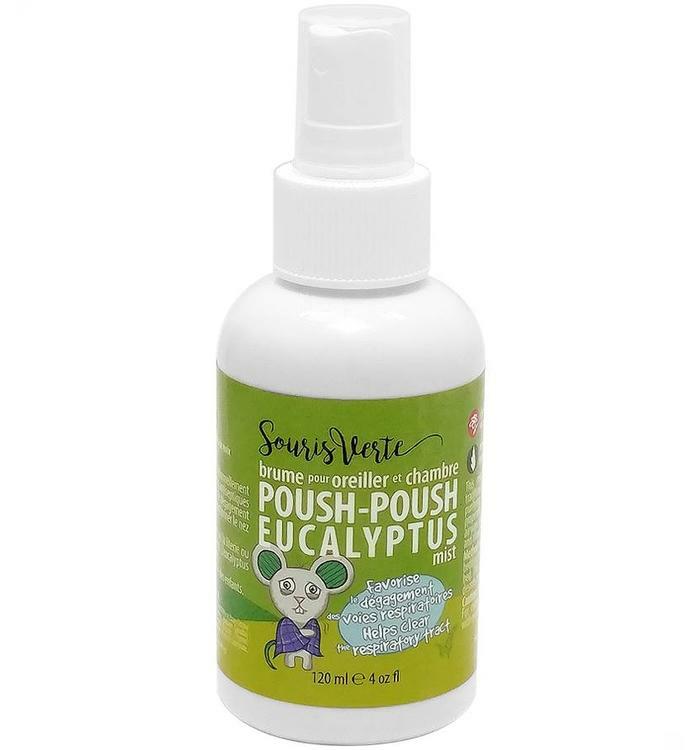 Eucalyptus mist for pillow and bedroom. 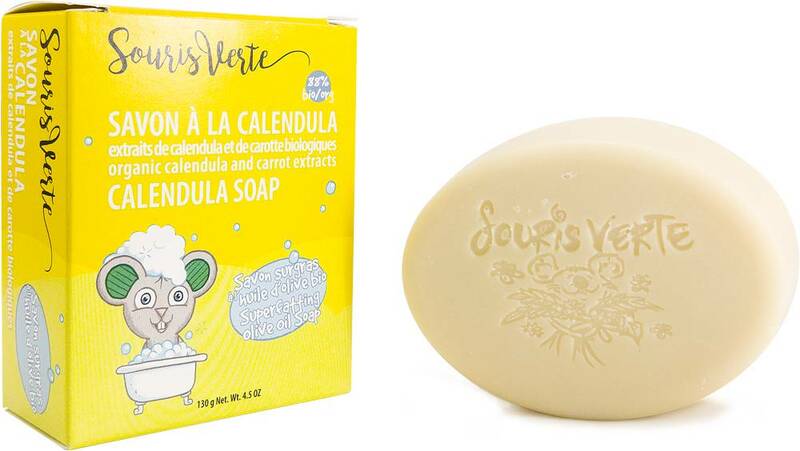 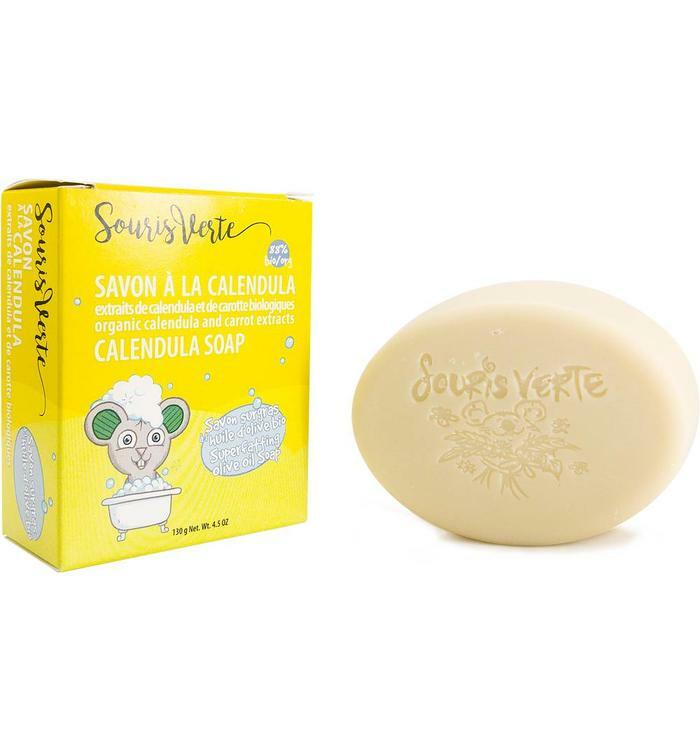 A superfatting olive oil soap made from calendula and carrot extracts. 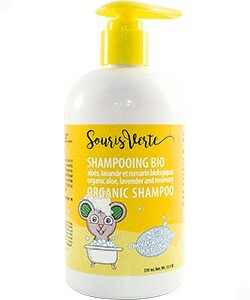 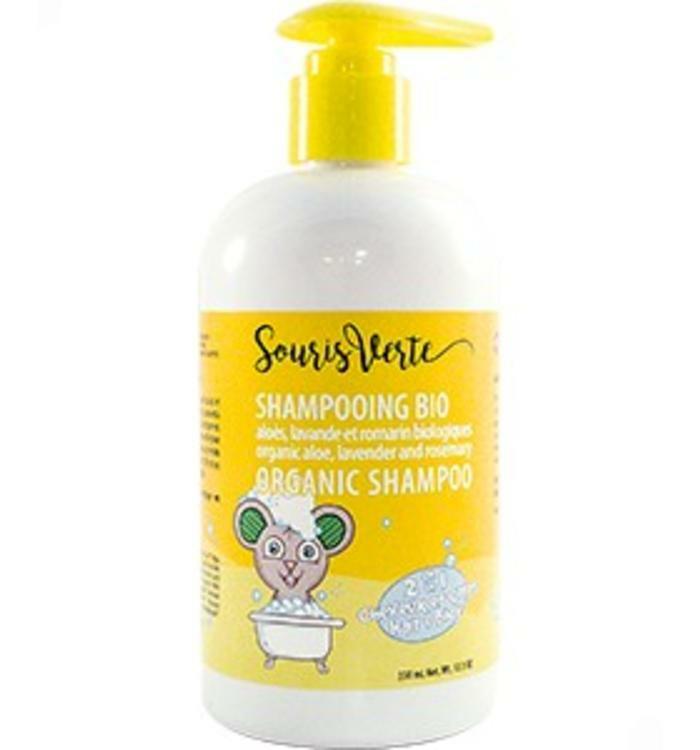 Hair and body shampoo with organic aloes, lavender and rosemary. 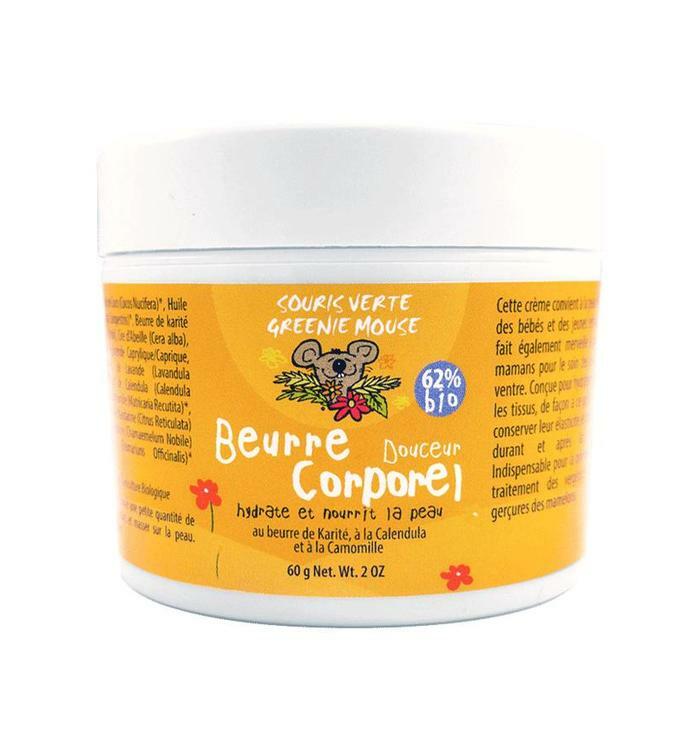 Body butter that moisturizes and nourishes children and mothers' skin, with Shea Butter, Chamomile and Calendula extracts. 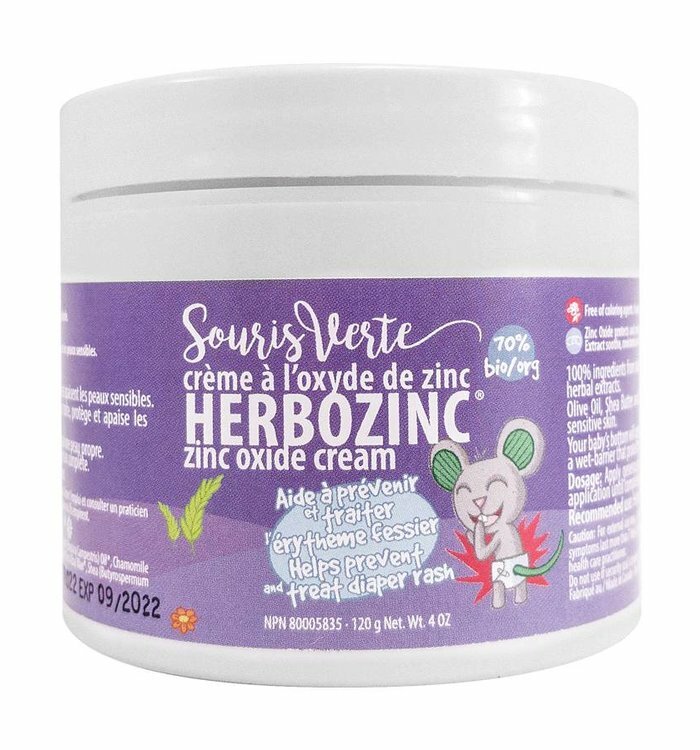 Zinc oxide cream for buttocks, helps prevent and treat diaper rash. 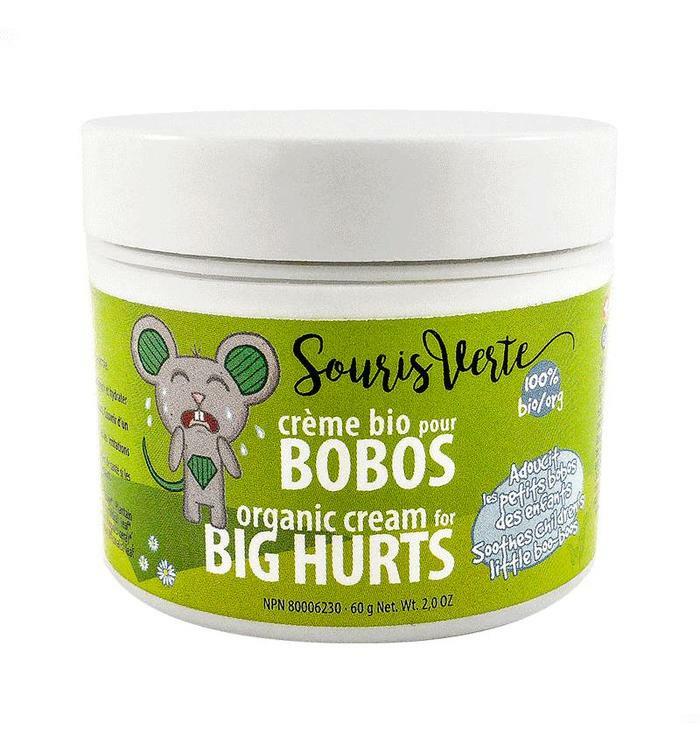 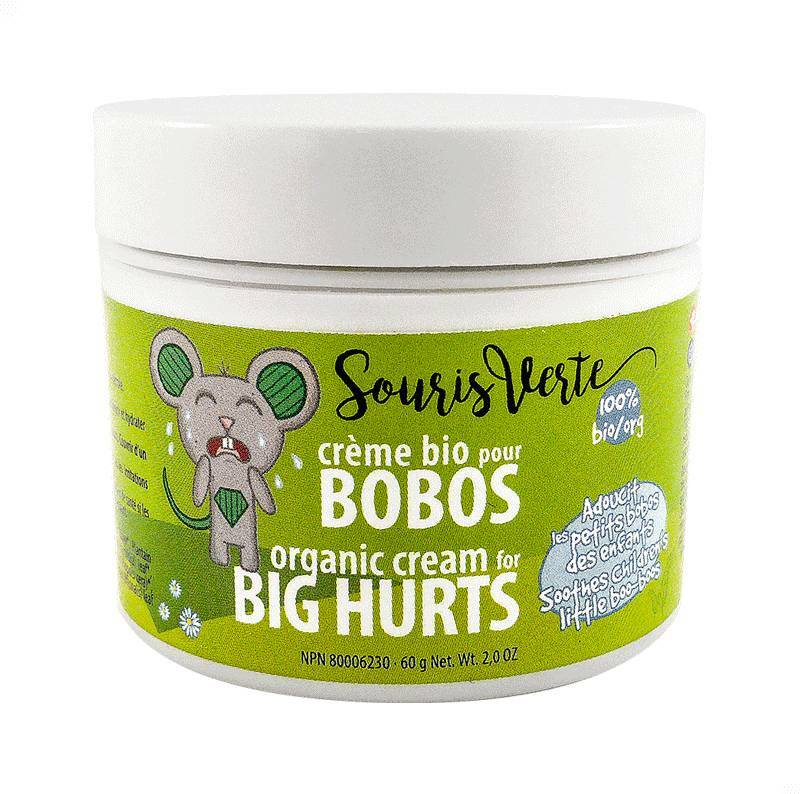 Biologic cream that helps provide and relieve children's' injuries.